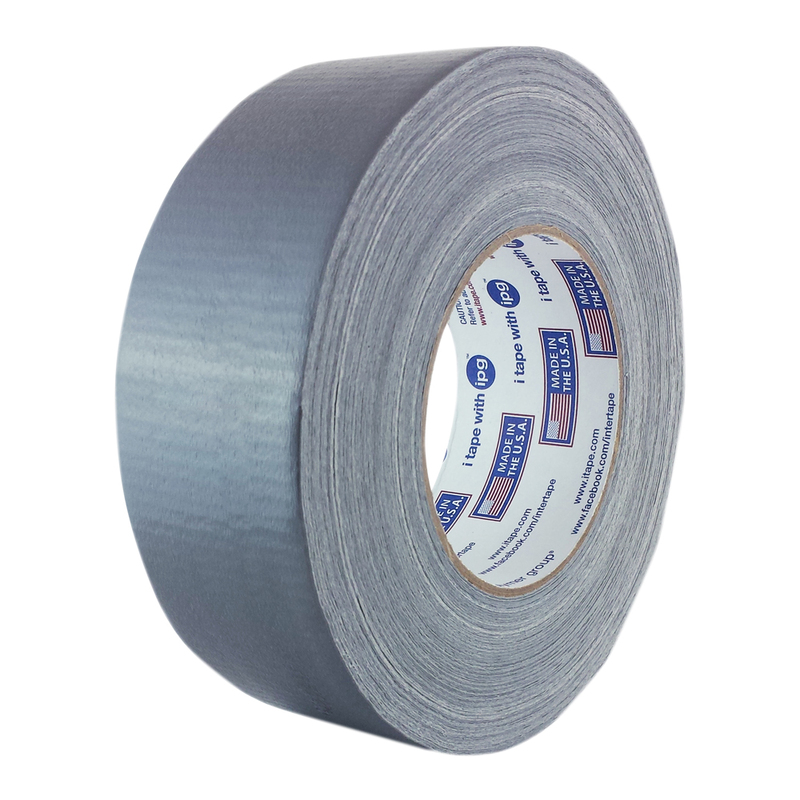 48mm x 54.8m All-Purpose Duct Tape- Silver | U.S. 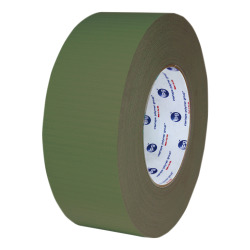 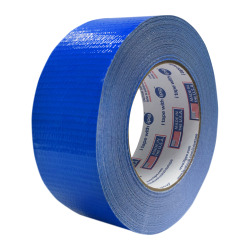 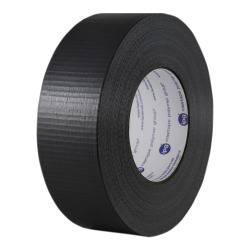 Plastic Corp.
9 mil all-purpose duct tape is perfect for general maintenance applications such as wrapping & sealing, weather proofing, binding and bundling. 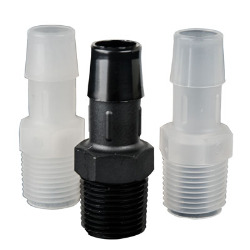 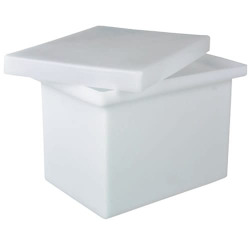 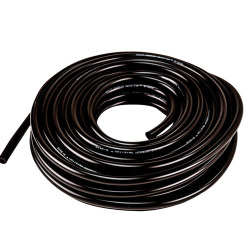 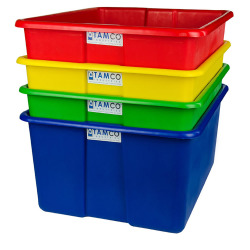 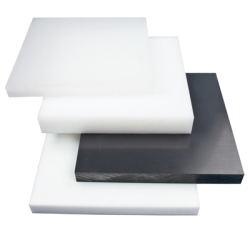 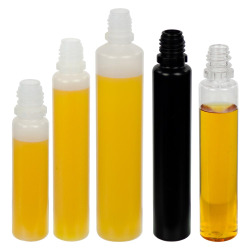 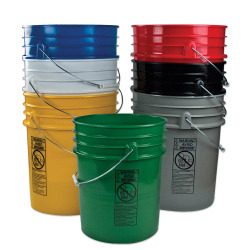 Aggressive natural rubber adhesive adheres to a wide variety of surfaces and offers a broad temperature range.